Four bedroom, four bath condo, located on the second floor in Players Village at TPC. 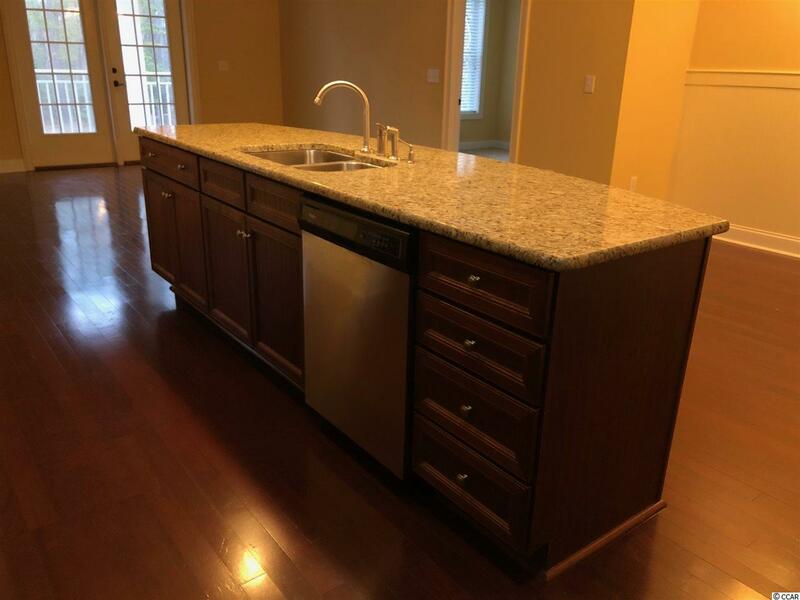 This condo includes a spacious kitchen with a tremendous island for cooking and entertaining. 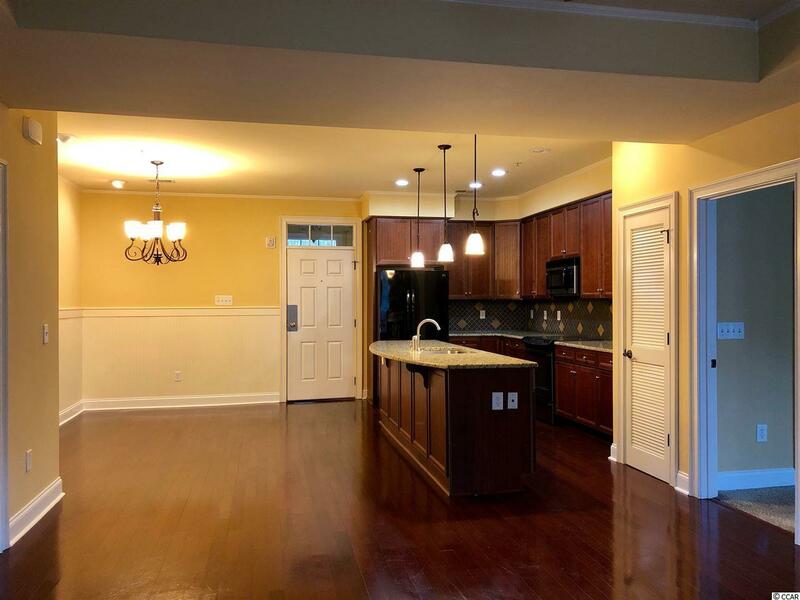 Condo features granite counters, tile back splash, ample cabinet space, stainless steel appliances, and a great space for relaxing or entertaining guests. This home provides a spacious living area, and balcony for all to enjoy. This condo is ideal for golfers and able to rent short or long-term. TPC golf course is conveniently 1/2 mile away, and provides a great golfing atmosphere and experience, just around the corner. 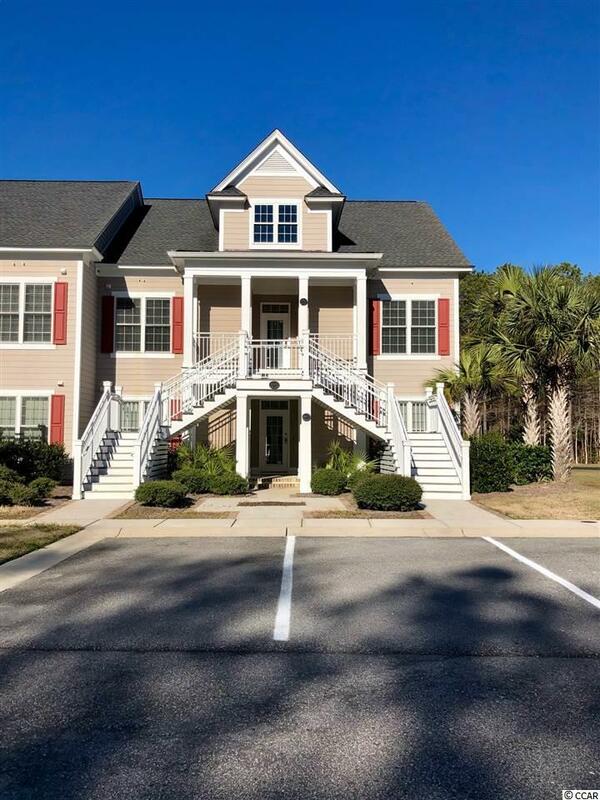 Condo is located just minutes from The Marsh Walk, Waccamaw Hospital, Extensive Dining Choices, Brookgreen Gardens and Huntington Beach State Park. 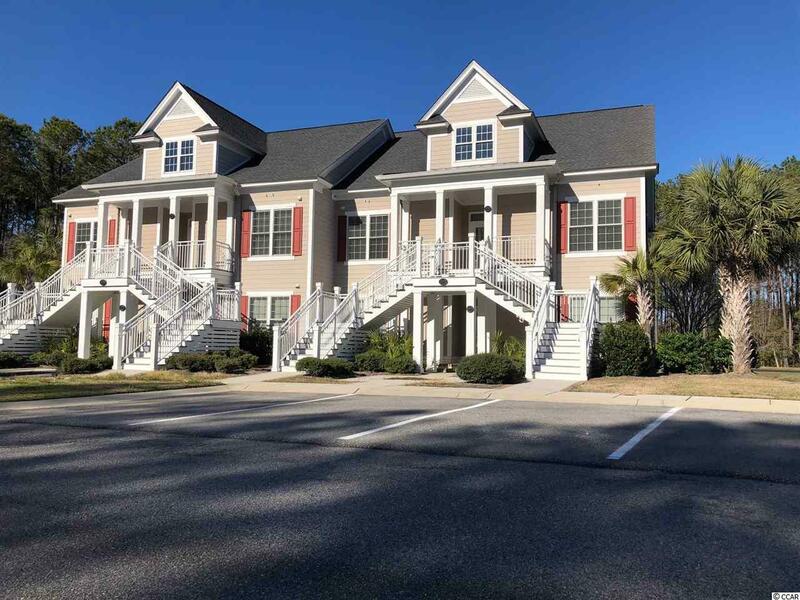 You will enjoy the convenient access to everything that beautiful, Murrells Inlet has to offer. Basic cable & Internet is included in the monthly HOA fee. Square footage is approximate and is the responsibility of the buyer to verify all home measurements, and HOA fees. Schedule a showing today!